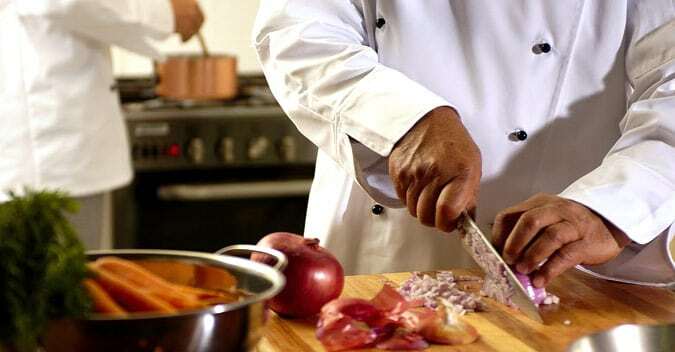 It’s hard to imagine a sanitary kitchen without the staff wearing aprons. 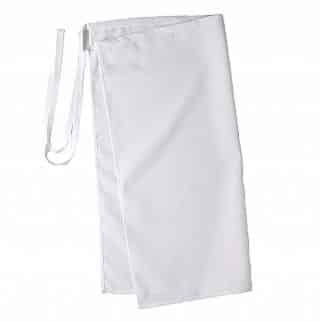 Alsco’s White Waist Aprons work perfectly for all kitchens since they are made according to the New Zealand sanitary requirements. The waist apron is made with high-quality fabrics and has a self-ties that allow for an adjustable firm grip around the waist, ensuring the protection of the wearer’s clothes at all times. It can be made out of polyester or blend of polyester and cotton.